Превод Петра Ковара који је незапажено прошао у Србији по узору на Антонина Хорака користио је српскохрватски речник за превод фетског диска, речника који садржи највише речи од свих словеских језика. FIRST PERSUASIVE TRANSLATION OF THE PHAISTOS DISC, made by Ing. Petr Kovar. Ing. Petr Kovar, who devoted last 20 years to the issue of the oldest script, was fellow worker of A. Horak. He documented ancient inscriptions on the territory of Moravia during last years. 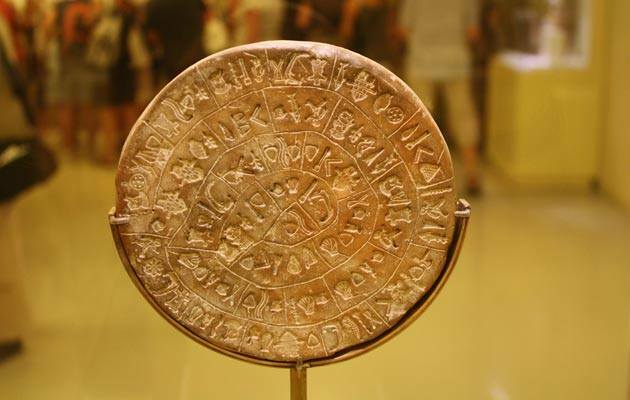 I have to stress that in the case of the Phaistos Disc, there is not a single word to be officially deciphered. There is not an alternative standing against the translation of Mr. Kovar -- we can discuss several points, places where signs are hard to read, but most of the text still remains to be clearly readable.